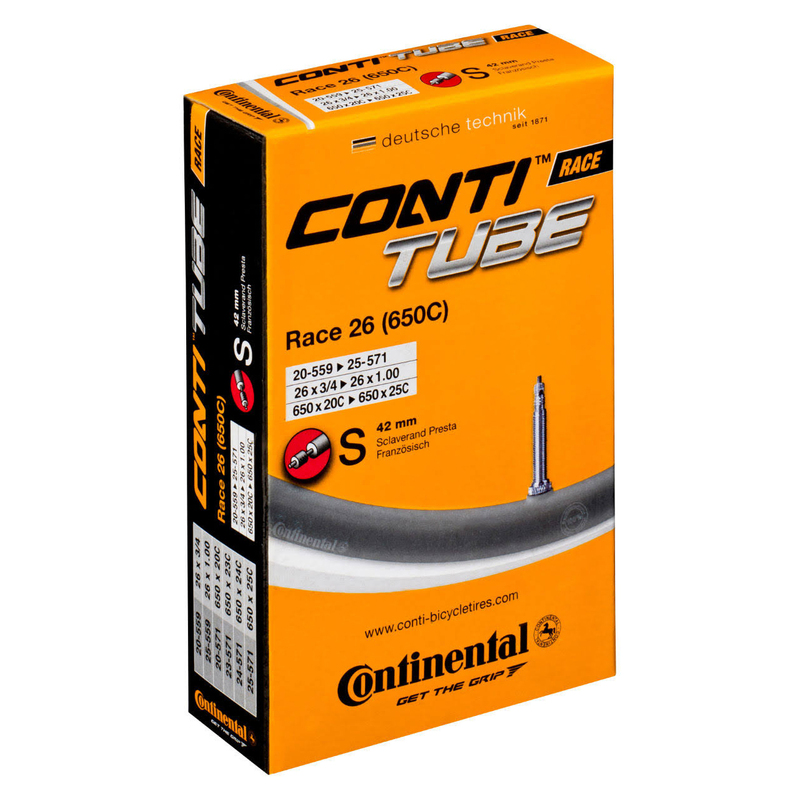 Continental tube designed to work 1" MTB slick tyres. Can also be used with 650c road tyres. Good quality tubes. Quick delivery. A very well made inner tube, just like all the Continental ones - they're reinforced at the base of the valve which is a common failure point for other makes.